Musicians, your most important instrument is your ear! Talk with us about your acoustic environment and tinnitus prevention. We can teach you to enjoy loud music without damaging your hearing. Hearing protection for musicians is very important, since prolonged exposure to music can cause hearing loss. Prevention is possible while still providing clarity and high fidelity. Up to 52% of classical musicians and 30% of rock/pop/jazz musicians develop hearing loss as a result of high intensity sounds at performances and rehearsals. It’s not just about hearing loss . . .
Distortion of frequencies is common, devastating tuning capabilities. 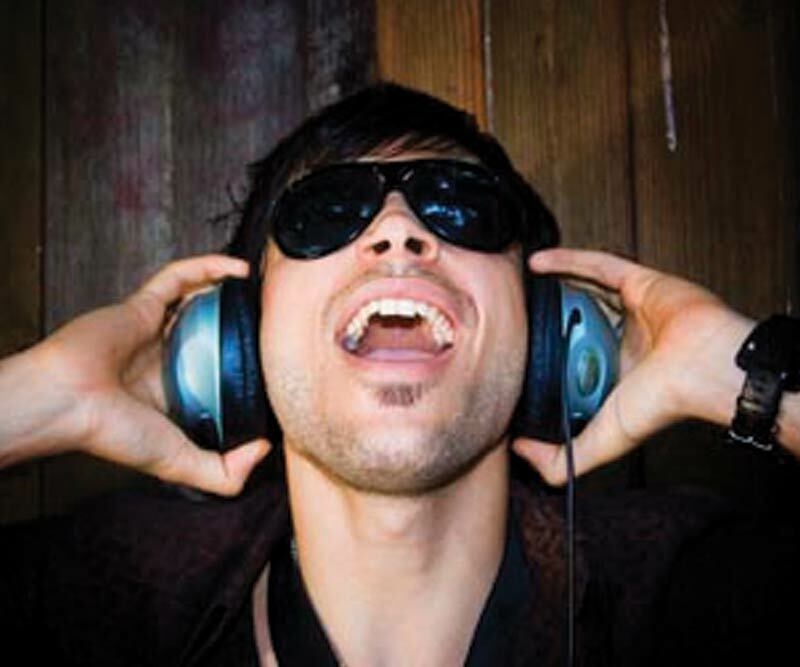 Tinnitus is common among musicians and often ends careers. Sound sensitivity to loud noises prevents musicians from enjoying their passion. Hearing loss can range from mild to profound and is cumulative over a lifetime. Musicians routinely face sound pressure levels in hazardous ranges for hearing on stage in rock/pop bands, jazz, blues, country and western bands as well as orchestras. Many musicians practice or perform 4-8 hours a day which is ADDITIVE with other daily types of loud noise exposure, i.e. personal stereo use, hobby tools, etc. 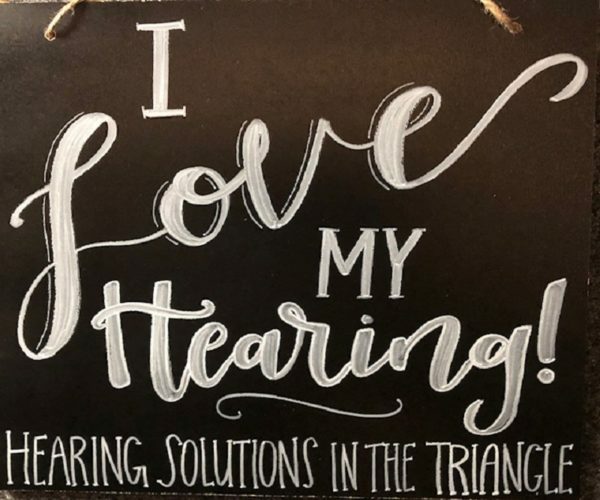 Hearing requirements of musicians are unique, and our Audiologist at Hearing Solutions in the Triangle will evaluate your personal noise risk and recommend appropriate ear protection for your hearing. Customized ear protectors are available with high-tech filters that are acoustically tuned and developed for musicians. Customized monitors help isolate your ears from stage noise and improve performance. For the first time, you can hear your music at a safer level without sacrificing clarity or fidelity. Protect your ears. Protect your career. Enjoy your music for a lifetime. Contact Dr. Anita Carroll today or call 919-968-7556.